I, unfortunately for this post, don't read that many books with tough subjects such as abuse, neglect, suicide, grief, etc, but I was JUST able to come up with ten books to give you guys! Please leave a comment telling me what your top books dealing with tough subjects are! As you can see, I don't read that many, but if they're super good, I would love to read them! #1: Hopeless: I don't want to give away any of the big reveals, but there are some major serious topics in this brilliant book! You need to read it if you haven't already! 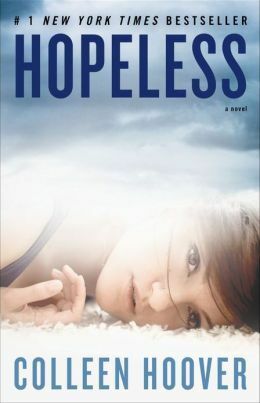 Click here to see my review for Hopeless! #2: Pushing the Limits: The thing I love about Katie McGarry SO much is that her characters ALWAYS have tough lives. In Pushing the Limits, Noah lost his parents in a house fire and his little brothers were swept up by a foster family while he bounced around from foster house to foster house. Echo was almost killed by her own mother and was left with scars, but no recollection of the event. LOVE this book! You also, MUST read this! Click here to see my review for Pushing the Limits! 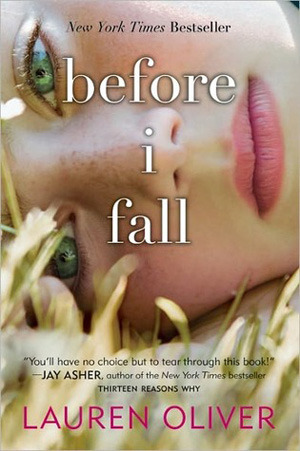 #3: Before I Fall: Samantha has to relive one day over and over until she rights the wrongs, and all these wrongs, as well as the conclusion, are very hard-hitting. 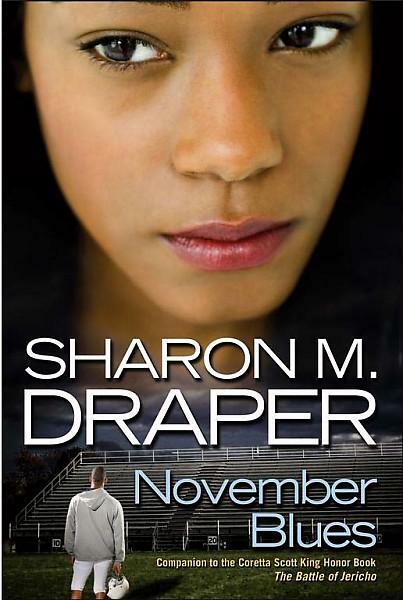 #4: November Blues: November just lost her boyfriend in a freak accident and is grieving his loss. And then she learns that she is pregnant. This is my FAVORITE book of Sharon M. Draper. #5: Chasing Brooklyn: Brooklyn is still grieving the death of her boyfriend on the anniversary of his death and then she hears that her friend, Gabe, the survivor of the car wreck that her boyfriend didn't survive, takes his own life. 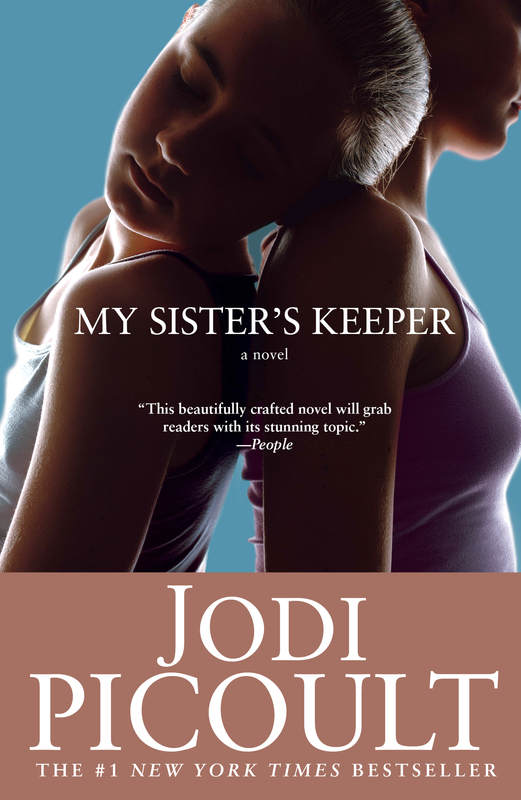 #6: My Sister's Keeper: Anna was purposefully conceived so she could be a bone marrow doner for her older sister Kate who has leukemia. Everyone wants and expects this of Anna, but the problem is, Anna doesn't want to anymore. *If you've seen the movie, but haven't read the book, you should SERIOUSLY read this. The movie completely defeats the purpose of the book and this book deserves so much better. 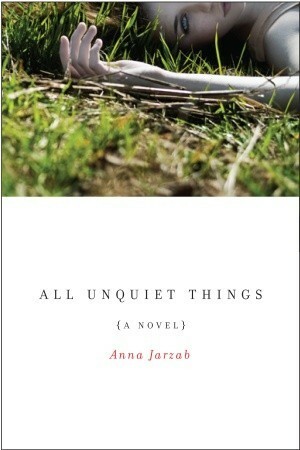 #7: All Unquiet Things: Neily's ex-girlfriend, his friend that he never stopped loving, is murdered and no one knows who did it. #8: Speak: Melinda is never the same again after she is sexually assaulted at a party one summer night. 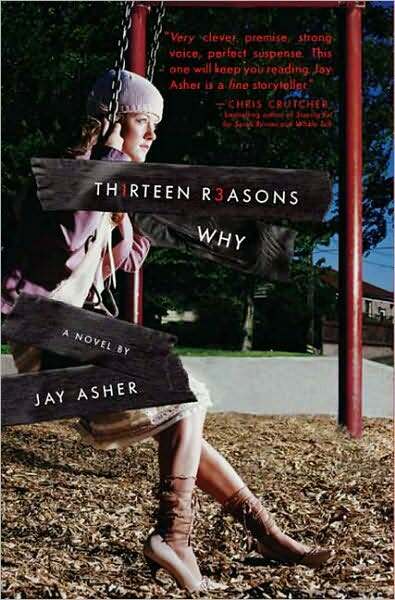 Click here to see my review of Thirteen Reasons Why! 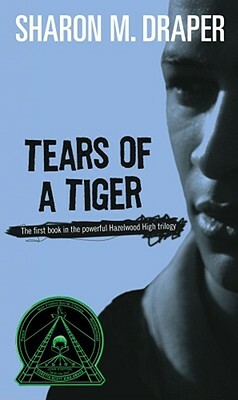 #10: Tears of a Tiger: Andy's consumed with guilt for driving the car that crashed and killed his best friend one night of drinking and partying. Thirteen Reasons Why is AMAZING! I'd recommend Exposed by Kimberly Marcus, Impulse and Perfect by Ellen Hopkins, and The Raven Boys by Maggie Stiefvater (not sure if that last one completely counts...ah well). I don't read many tough subject books either, haha. I read part of Speak when I was at a sleepover around age 10 or 11, and it horrified me. I should probably read it again. =) Thanks for sharing! New follower. Oh, yeah, 10/11 may be a little too young for the book. Of course, I'm pretty sure Melinda was 14 (or something like that) in the book, but a couple years can make a big difference! Thank YOU! I'm gonna check out this books! I loved Hopeless so much! Can I recommend some? The Sea of Tranquility, Forbidden and Wonder. Three books with mayor hard topics. But they're three amazing readings. Loved everyone of them. Check out Pushing the Limits first! Honestly, SO amazing. Crazy brilliant. I am in love with Katie McGarry now haha! 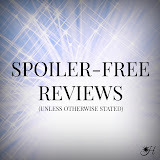 I read The Sea of Tranquility two weeks ago, but haven't posted the review yet!! IT WAS AMAZING!!!!!!!!! :D I will definitely check out Forbidden and Wonder! Thanks for the recommendations!